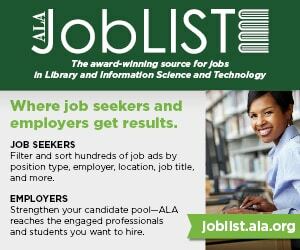 In advance of Computer Science Education Week (CSEdWeek, December 3–9), an annual event to get students excited about coding, the American Library Association (ALA) is opening a call for applications for $500 mini-grants to school and public libraries. The mini-grants will support libraries in creating programs using Google’s CS First Hour of Code curriculum and other resources. 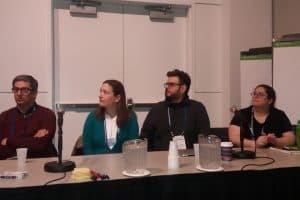 “We hope these grants will build excitement for CSEdWeek and encourage libraries to start their own computational thinking (CT) programs,” says Marijke Visser, associate director and senior policy advocate in ALA’s Washington Office and lead on the Ready to Code team. 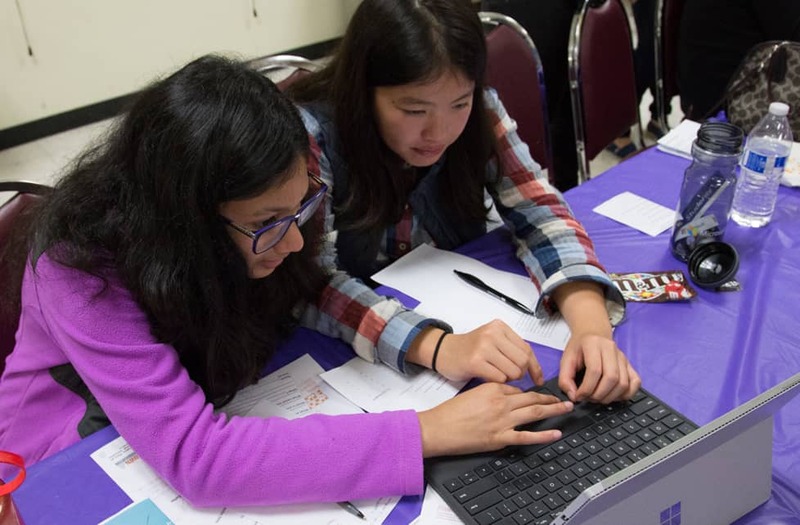 Libraries Ready to Code, an ALA initiative sponsored by Google, aims to ensure libraries have the resources, capacity, and inspiration to embrace activities that promote CT and CS among our nation’s youth. 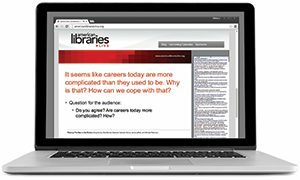 Over the last year, 30 Ready to Code libraries have worked together to create materials that will be available on an interactive website in November. CSEdWeek is held every year to honor the birthday of groundbreaking computer scientist Admiral Grace Murray Hopper (December 9, 1906). While organizations celebrate the week in many different ways highlighting issues related to promoting CS education for K–12 students, its centerpiece since 2014 has been Hour of Code. Applicants will plan their own CS First Hour of Code activity using tools and inspiration provided by Ready to Code. During CSEdWeek, participating libraries will facilitate an activity and share video, photos, and tweets using #ReadyToCode. The application deadline is November 8. Up to 200 eligible libraries will be awarded mini-grants, which will be disbursed following CSEdWeek and after selected libraries successfully submit a brief report on their activities. Visit the Ready to Code website for more information. ALAN S. INOUYE is public policy director for the American Library Association’s Washington Office.